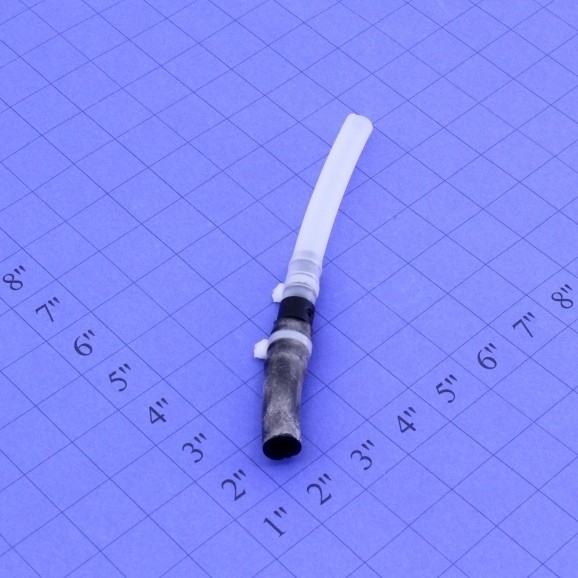 The LabStrong Fi-Streem part number TU-004 is a boiler to drain tubing. 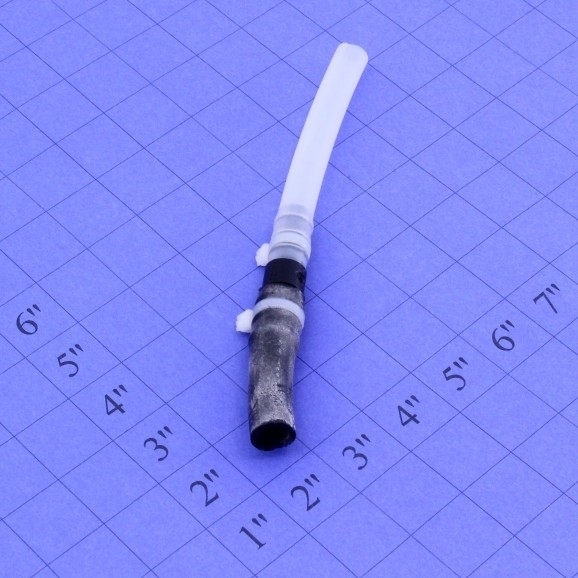 The boiler to drain tubing is a replacement part for Fi-Streem Water Purification Stills. 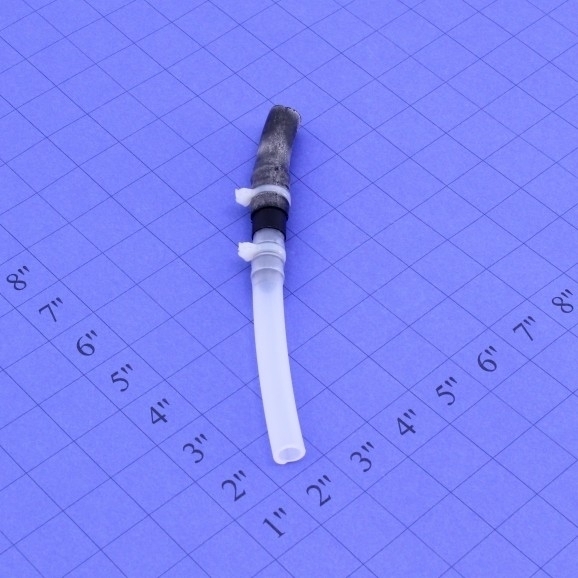 Need to fix your Fi-Streem Water Purification Still? LabStrong can help! 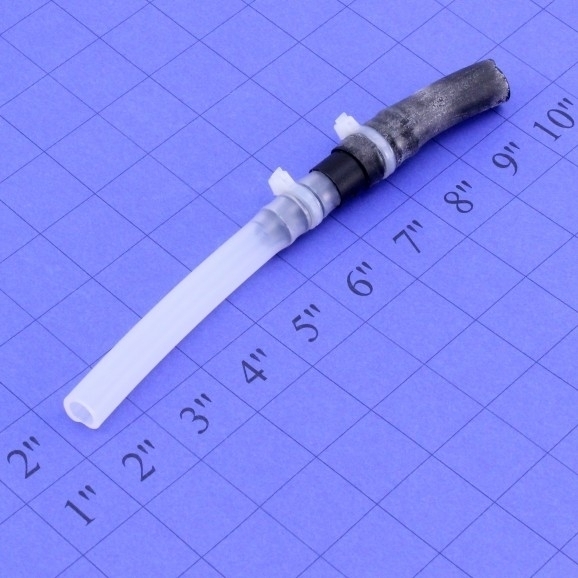 LabStrong is the exclusive distributor of all Fi-Streem distillation systems and replacement parts in North America. The Fi-Streem products were previously distributed by Barnstead*, which was a Thermo Fisher Scientific company.